Members receive special offers from our sponsors. Preferred access to our amenities, including our restaurants and lodging, is also a perk. You will also be first in line to receive updates about the new World Equestrian Center in Ocala, Florida. As a World Equestrian Center exhibitor, you will also be eligible to earn World Equestrian Center Points. 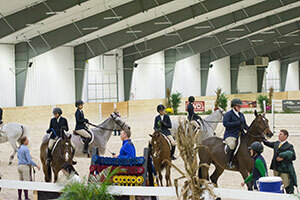 Our unique World Equestrian Center Points system recognizes and rewards exhibitors who compete at our World Equestrian Center horse shows, which take place at our facilities in Ohio and Florida. All World Equestrian Center exhibitors are eligible and encouraged to register themselves and their horses for free on www.WEC.net. 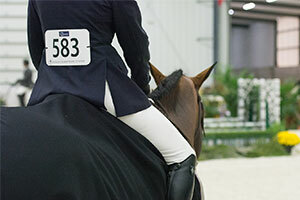 Points accrue once horses and riders register and show at World Equestrian Center shows. All show results earn points. 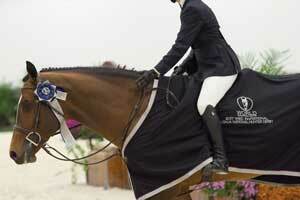 We have 28 USEF rated Hunter Jumper horseshows at our World Equestrian Center facility in Wilmington, Ohio. World Equestrian Center Points are tabulated using this point system…if there are 3-9 in the class then 8-7-6-5-4-3-2-1, if there are 10 or more then 10-7-6-5-4-3-2-1. All classes receive opportunity ring points, regardless of the number of entries. This means that in Walk-Trot to Short Stirrup classes, exhibitors will earn points even if they are the only one in the class. 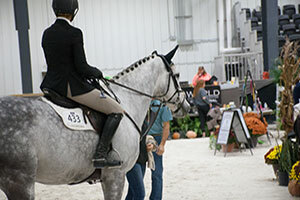 By participating in the World Equestrian Center Points system, exhibitors become eligible for year-end awards based on their horse show results at our venues. The year-end awards are based on points that are calculated from December 1 – November 30 of each year, following the USEF calendar. 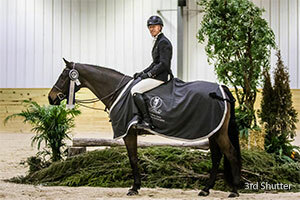 World Equestrian Center points winners receive invites to a year-end banquet. Ribbons and prizes recognize horse show results, based on the points they accrue. 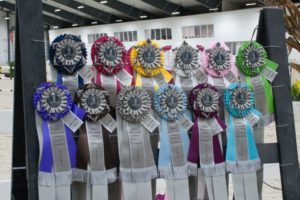 Each division receives ribbons for Overall Champion and Reserve Champion winners. World Equestrian Center Exhibitors are encouraged to register their horses and to track their World Equestrian Center Points online, free-of-charge at the World Equestrian Center Web site, www.wec.net. Please contact show secretary Julie Agar with questions about World Equestrian Center membership or points.